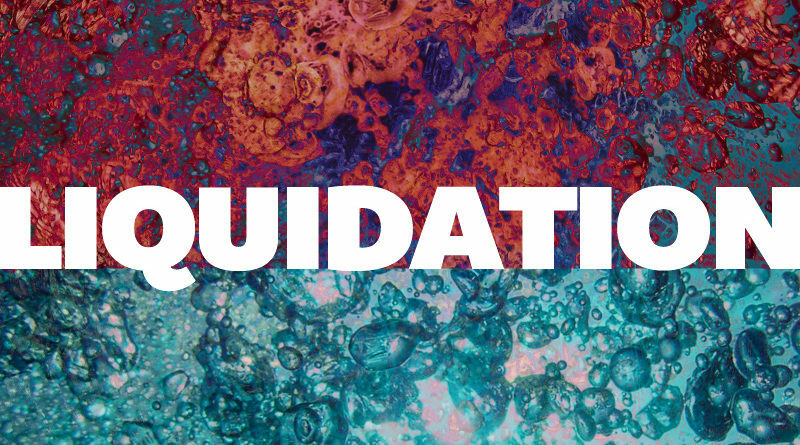 Liquidation is a liquid texture library covering everything from water to slime to fizzes and bubbles. 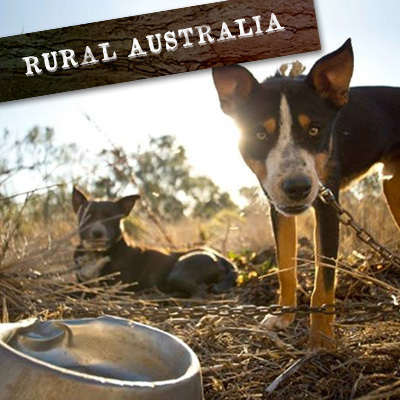 Rural Australia is a library collecting my best material from roaming around regional New South Wales. 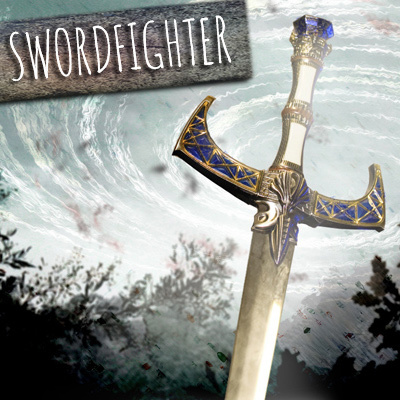 Swordfighter is a robust package with sharp sounding swords with plenty of variations and extras.